Justin Timberlake has been all over the news. Kinda like Miley but different. First, did he get hair plugs or didn’t he? Then, JT is postponing his 20/20 Experience World Tour launch. It's now been set for Nov. 6 in Brooklyn NY rather than Montreal. Reason given was “more time is needed for rehearsals”. Would a little more rehearsal time have helped his box office flop “Runner Runner”? Don’t think so!. 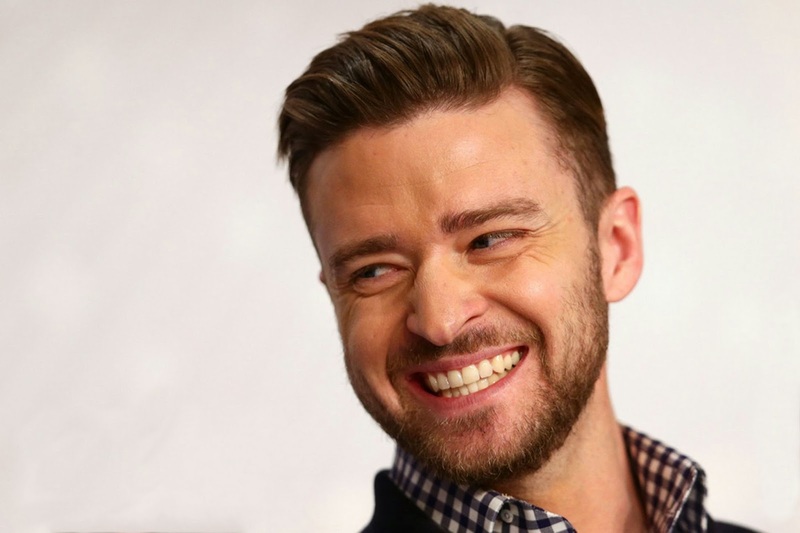 Still, JT probably isn’t sweating that flick when he is busy making room on his mantel for a potential 5 new American Music Awards (to be handed out on Nov. 24th). Or, when The 20/20 Experience - 2 of 2 gives JT his second #1 album of 2013. With 2.7 million copies sold in the US and 4.75 million in Worldwide sales, JT has now become the #1 Best-Selling Artist of the year! Which brings us to my blazin’, jacked up, not to be missed remix of JT’s “Holy Grail”. Tune into In The Mix with HK this weekend for JT like you've never heard him before. Also on tap are my bangin’ remixes on the brand new smoker from Enrique Iglesias – “Heart Attack”, The Wanted – “We Own The Night”, Imagine Dragons – “On Top of The World”, Capital Cities – “Safe And Sound”, Lana Del Rey – “Summertime Sadness” and Awolnation – “Sail”! Then just when you think you’ve hit the top… I’m pushing you over the edge with customized HK eargasms on Eminem, Drake, Zedd, Britney, Pittbull and more!